Robert Lewandowski on the verge of Real Madrid move. 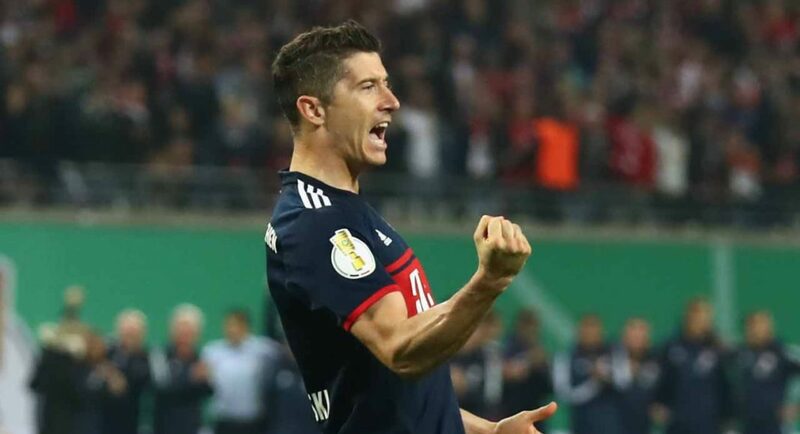 Chelsea and Arsenal thought to be interested in Lewandowski. READ MORE: Chelsea tried to agree deal to sign Juventus ace. Chelsea target Robert Lewandowski is reportedly on the verge of leaving Bayern Munich. Unfortunately, it doesn’t look as though he’ll be moving to West London any time soon. Lewandowski needs no introduction. 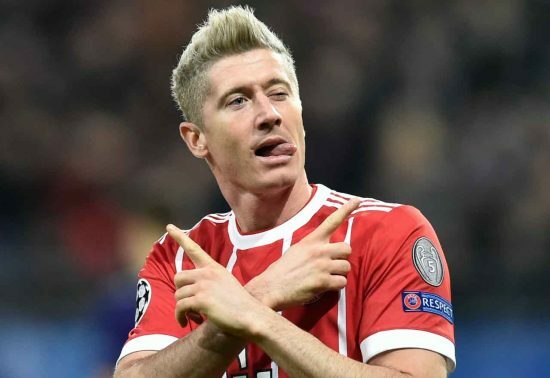 He has firmly established himself among the best in the world with his stunning performances and impressive goal-hauls at both Borussia Dortmund and Bayern Munich. The Pole has also proven his credentials on the international stage. It’s for that reason that it comes as no surprise that, as per Mundo Deportivo, both Chelsea and Arsenal are interested in signing him. However, Don Balon claim that both sides are set to miss out. The Spanish outlet believe that Lewandowski is on his way to Real Madrid to become Los Blancos’ latest Galactico. Don Balon are renown for inaccuracy, so perhaps we shouldn’t worry too much. Though, if we do want to have any chance of signing him – we need to move fast.